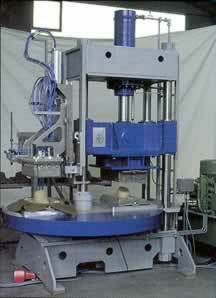 A hydraulic swing table press for accessory tiles manufactured in a small number of units. 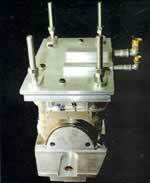 The easy and user-oriented operation facilitates a quick change of moulds and take off head. 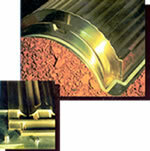 The SPS-control allows an automatic pressing cycle and an easy programming for the pressing of various tiles.